UPDATE! It looks like I have someone to go with. 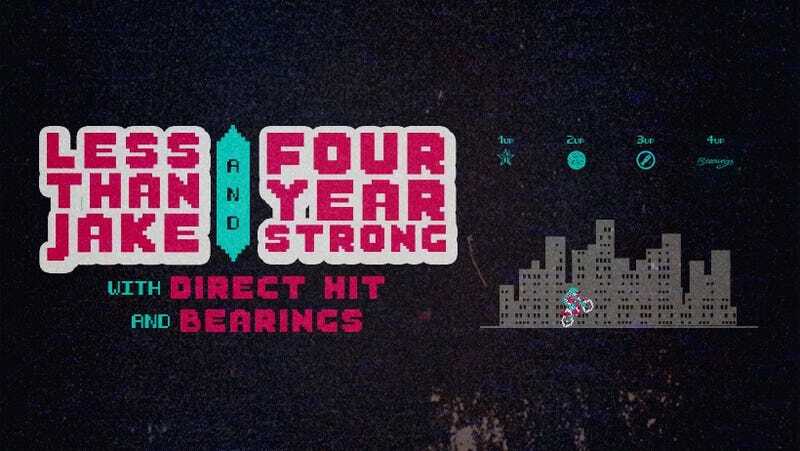 So, for better or for worse, I have a spare ticket to the Four Year Strong and Less Than Jake concert tonight at the Phoenix Concert Theatre. Door’s at 6:30, and the show’s expected to last until midnight or so. If someone’s down, feel free to either DM me on Instagram or Facebook, or post in the Ontarioppo + Quebecoippo Facebook group.